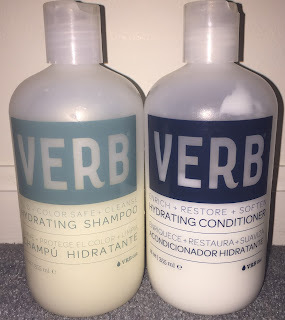 I have grown quite fond of the VERB products in recent weeks. I have dedicated several posts to reviewing them which I will post at the bottom of this blog if you'd like to read. 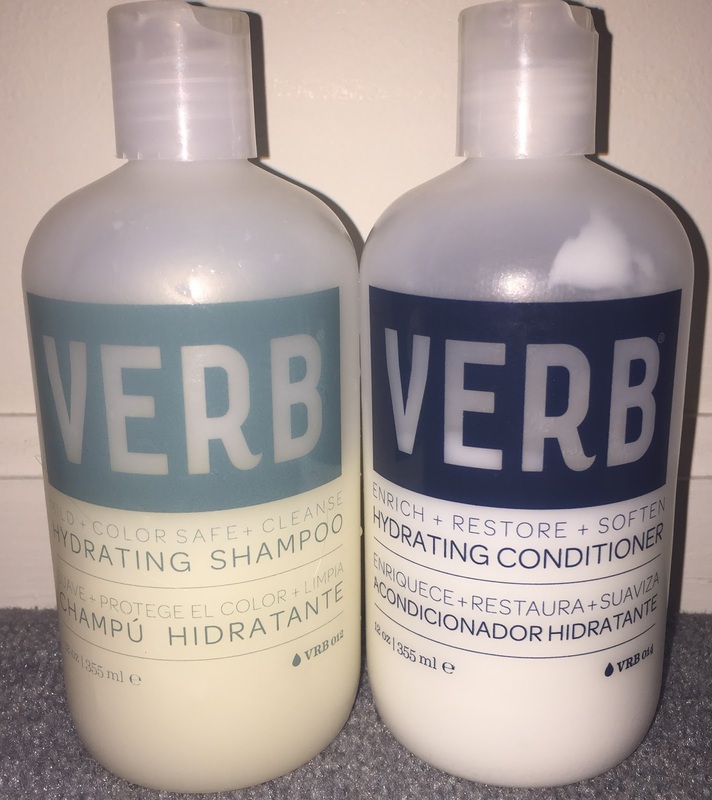 VERB has become one of not only my but also my boyfriend's favorite product lines! Not only is the line affordable at $14 per item, but the products work on all different types of hair. Read on for more. I am so happy Summer is FINALLY here! 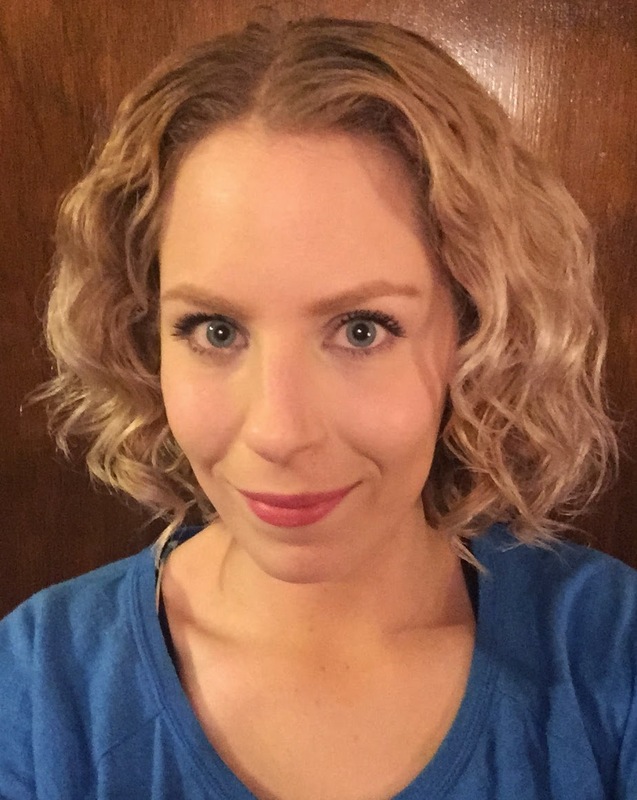 I am naturally so pale and I wear SPF 365 days a year. It is important for me to protect my skin but come the season, I like to look a bit bronze. It's safe to say self tanner is a Godsend for me. 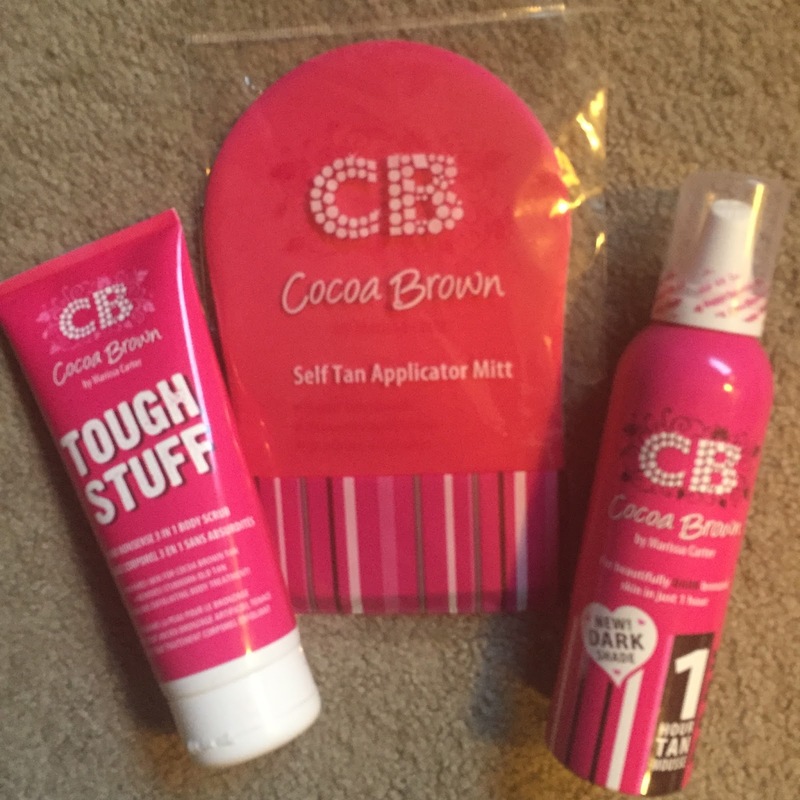 Today I am reviewing the Tough Stuff Body Scrub and 1 Hour Tan Dark Mousse. Read on for more! 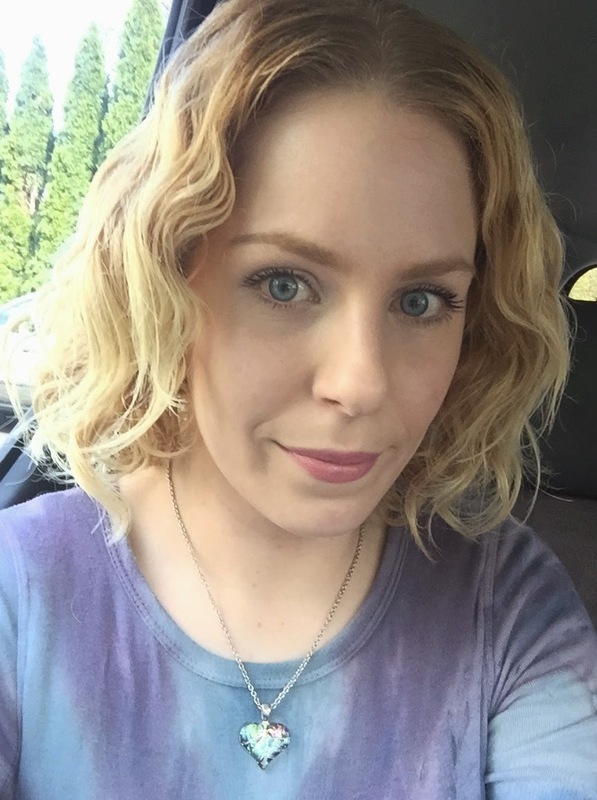 It has been such a rough week but I am trying to get back into my routine and blogging. Thanks to all who reached out to me with kind words during the past few days. SheaMoisture is one of my favorite brands. If you have seen my hair of the day posts recently you may have noticed I used a lot of SheaMoisture products, especially from this line. The brand recently reformulated one of their lines as well as added a bunch of new products to it! The Anti-Breakage line is made with natural and certified organic ingredients and is designed to help repair hair, making it thicker, fuller, stronger and more moisturized- all of which I am highly interested in achieving. 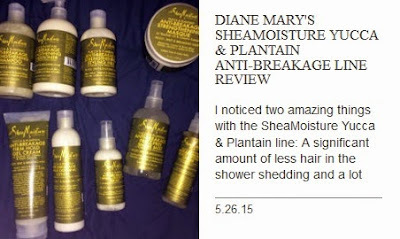 The Anti-Breakage line from SheaMoisture may be my favorite SheaMoisture line of them all! • Yucca to promote hair growth for thicker, fuller hair. • Baobab oil and cilantro extract refreshes and boosts shine. due to the death of someone dearly close to me I will be taking a week or so away from my blog. Have you ever come across something so simple, yet so genius and you wonder how did you ever not have it in your makeup routine? 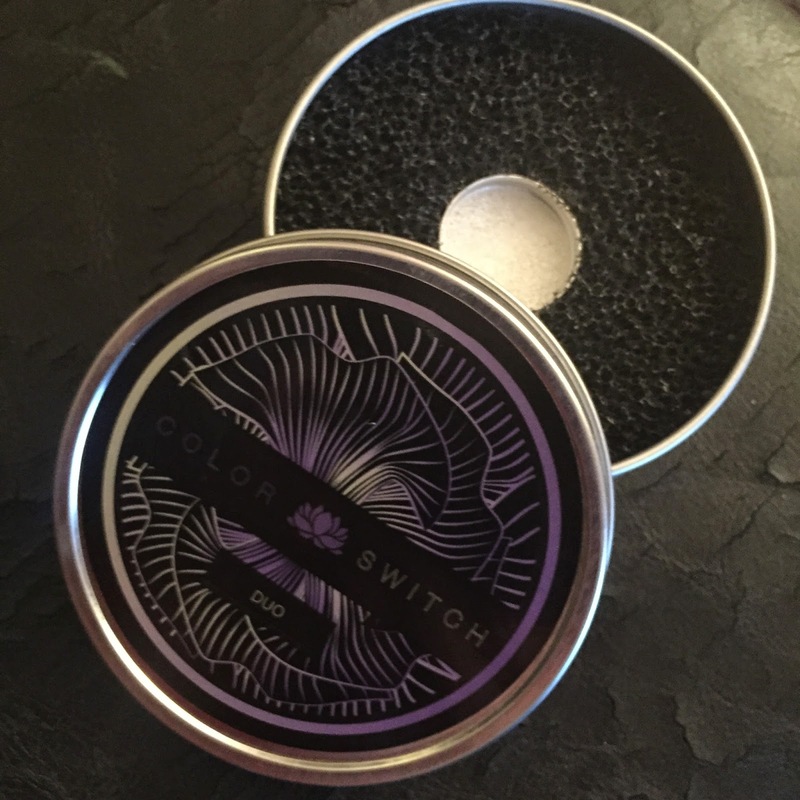 That's how I am feeling with the Vera Mona Color Switch Duo that you can find at Ricky's NYC! Read more after the break! This past week hasn't been the greatest for me. This week of May is one of the worst times of the year for me and I have just been down, so apologizes if I haven't been posting as much as I should. Here is another Day 1 freshly washed hair of the day. I experimented with some of the products in the SheaMoisture Professional line available at Sally Beauty for the first time. I also, admittedly, was a bit too heavy handed again. Read on for more! 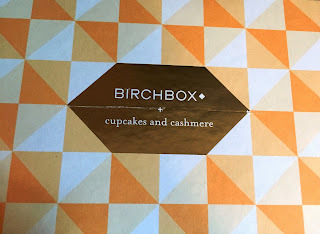 I really like May's Birchbox for the most part! If you don't know what Birchbox is, be sure to read the details at the end of this blog post! 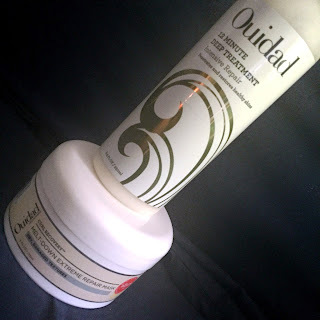 The other day I saw an ad for a special "Damage Treatment" at the Ouidad Salon. I wanted it immediately but it is pricey and beyond what I can afford at the moment. I always am interested in anything to help my damaged hair. I was talking to the wonderful Melanie who is the Assistant VP of Creative and Education for the brand and she said I would most likely benefit from using the Deep Treatment Restoration Therapy treatment at home and then sealing with the Curl Recovery Melt Down Extreme mask! This is beyond brilliant so of course I tried it. Apologies now I almost forgot to take pictures by the time my hair air dried so the pictures here were all taken not only completely makeup-less, but with an Argan & Maracuja Oil mix I use nightly on my face- thus the extra shine. Read on for more. 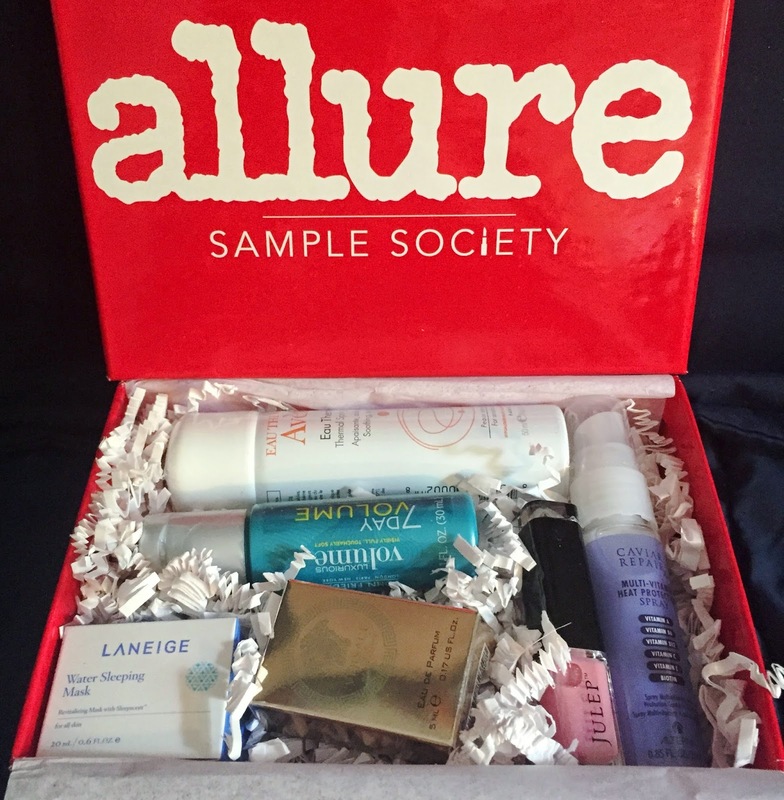 Sample Society is a beauty subscription box curated by Allure Magazine. For $15 a month you get 5 deluxe size beauty samples, a detailed mini magazine giving information about the products and a $10 coupon code to use off a $50 purchase from beautybar.com! This is my third month getting this box.Out of the three month's so far this is my second favorite with March being first and April being third. See what is inside my May box after the break! 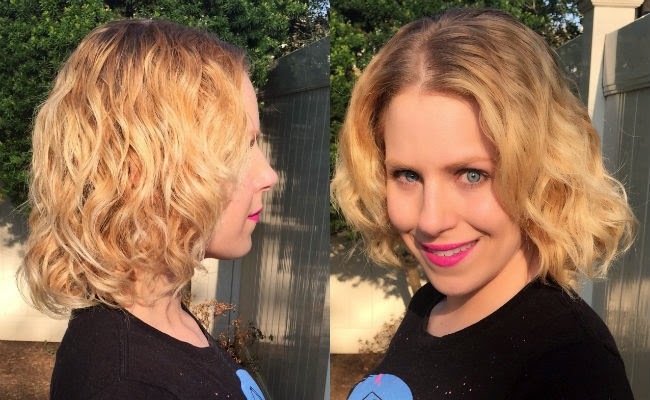 Over the weekend I had some nice day 1 and day 2 hair. I usually do my weekend hair posts on Monday but was out all day yesterday so please forgive me. 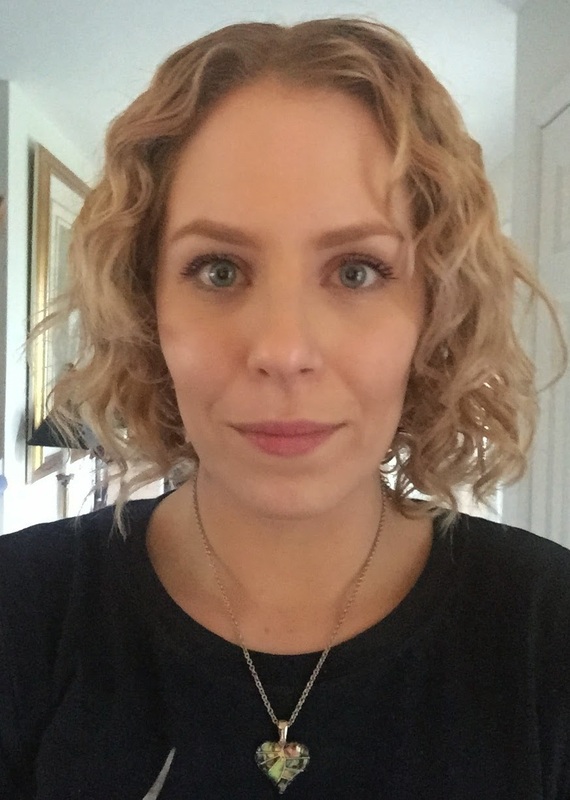 I couldn't believe the definition I got on my freshly washed hair on Saturday! I was so excited with it. Read on for more. If you have read my articles on NaturallyCurly or my blog posts, you know that I cut my hair last month. And now I am doing everything in my power to re-grow it longer, stronger and healthier than it was before. Sadly, there are no magic potions or pills (or I would have them by now!) but there are a few things I am doing to help the process as much as I can. On average, hair grows between a half inch and inch per month depending, so I want to maximize my growth potential. A lot of these things I have already been doing for years to help with growth. CLICK HERE to read what 12 things I am doing to ensure healthy hair growth! Between my product junky-ness and love of watching TV shopping channels, a couple months ago I watched a presentation on HSN (Home Shopping Network) on a new hair care line called Tweak-d presented by a man who looked extremely familiar. If you are a long time QVC watcher you may remember Denis Simioni who used to present Ojon Hair products. Well, he is now on HSN presenting something new and because of how awesome Ojon used to be when he presented it, I had to stop and listen. He is nicknamed "The Indiana Jones of Hair Care" as he always finds new and innovative ingredients to help bring us our best locks. Tweak-d is full of lots (around 70 in each formula) of different beneficial ingredients from all around the globe!! So Tweak-d is a brand new concept in hair care and something I never heard of before. They are "Self Cleansing Hair Treatments" known for "Beauty Redefined" What you do is you apply the cleansing treatment to your hair DRY before you get in the shower. The theory behind it is applying it to dry hair helps to optimize all the beneficial ingredients inside. The brand website says that "this allows for maximum absorption into the hair shaft, of essential active ingredients in their most potent, purest and restorative state. Clinically proven to absorb more active ingredients versus a leading shampoo/conditioner applied in the traditional format." It makes such sense!! It may sound a bit tricky, because it is different, but I promise it is super easy to use. 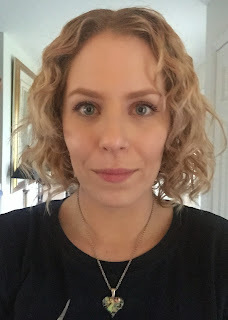 CLICK HERE to read my full detailed review on the tweak-d Restore Treatment for dry and damaged hair and the Ultra Nourishing Treatment for all hair types. I would also like to add that I originally wrote this article in early March 2015. I have been continuing to use both products, as you may have seen mentioned in my "Hair of the Day" posts. prior to using any other hair products. They do work excellent on their own, I just like mixing, matching and layering hair products. I have to say I absolutely notice such a difference on the days I may forget to use one of the tweak-d before washing. I have re-purchased both products. Yesterday was Day 3 hair. The weather was beautiful- I was in my yard with Stretch for a while. I went out to dinner with Tommie and wanted to look cute and not just throw my hair back. I decided to channel middle school Diane and rock a headband. 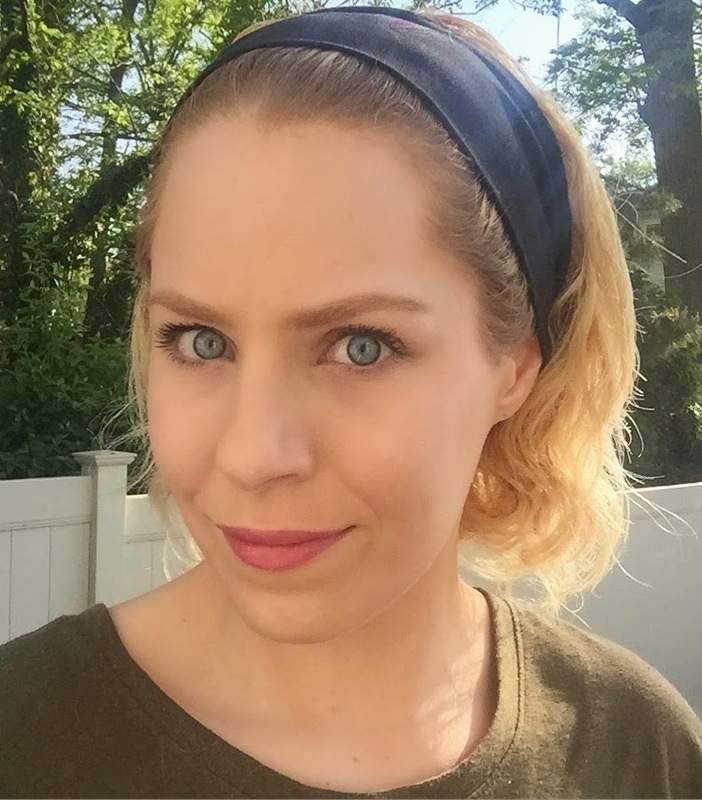 True story, I wore headbands nearly every day in middle school. Read on for more. Every so often a beauty product gets released that I get SUPER excited about!! I fall in love with it and don't know how I ever lived before owning it. 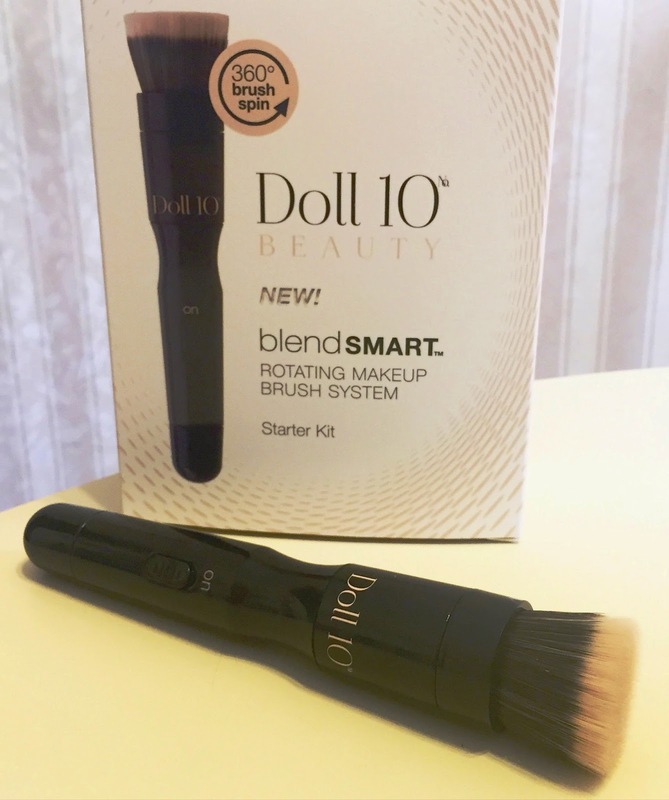 The new Doll 10 Beauty BlendSmart Rotating Makeup Brush System is one of these products! Read on for more! pic from August 14. le sigh. So this video from AndreasChoice came up in my YouTube subscription feed today featuring 5 everyday hairstyles for curly hair. I found it helpful and really like the ideas so I though some of you may enjoy it too, so I am sharing it. Watching this video of course made me miss my super long locks like crazy (tear) of course. 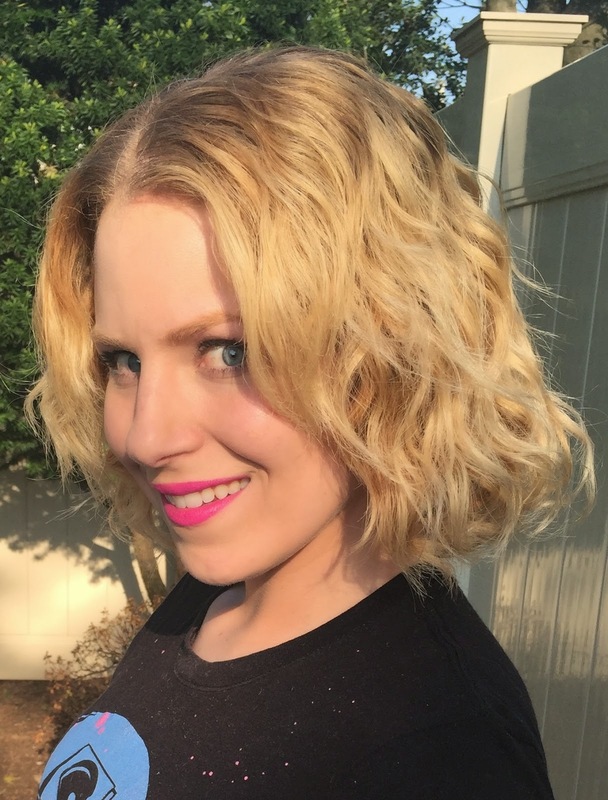 I am going to try to recreate what I can on my hair at this length. I want to try to master that front bang twisty thing. Now back to me trying to get my hair to grow asap. Although I am currently growing out my natural color which is more of a strawberry blonde, for years my hair has been lighter blonde and I have tried so many products to help fight the brass and the natural red tones my hair likes to pull. 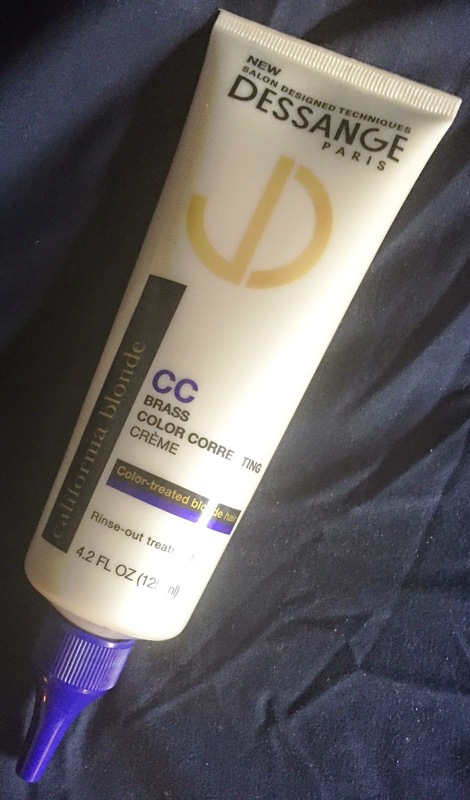 Today I am reviewing a product I have been using for quite a few months, the Dessnage Paris California Blonde CC Brass Color Correcting Creme I picked up at Target. I really like this product- I am on my second tube! Read on for more information. Wow 4 Weeks flew by so fast!! I can't believe today (Monday 5/4) was Week 4 of using this system. As a quick reminder, using the Design Essentials Naturals Quinoa & Bamboo Hair Repair system for 4 consecutive weeks should give up to 10x stronger hair and help eliminate split-ends, breakage plus increase body and shine. After faithfully using this system for the 4 weeks intended, I HIGHLY recommend trying it out! Read more and see pics after the break! 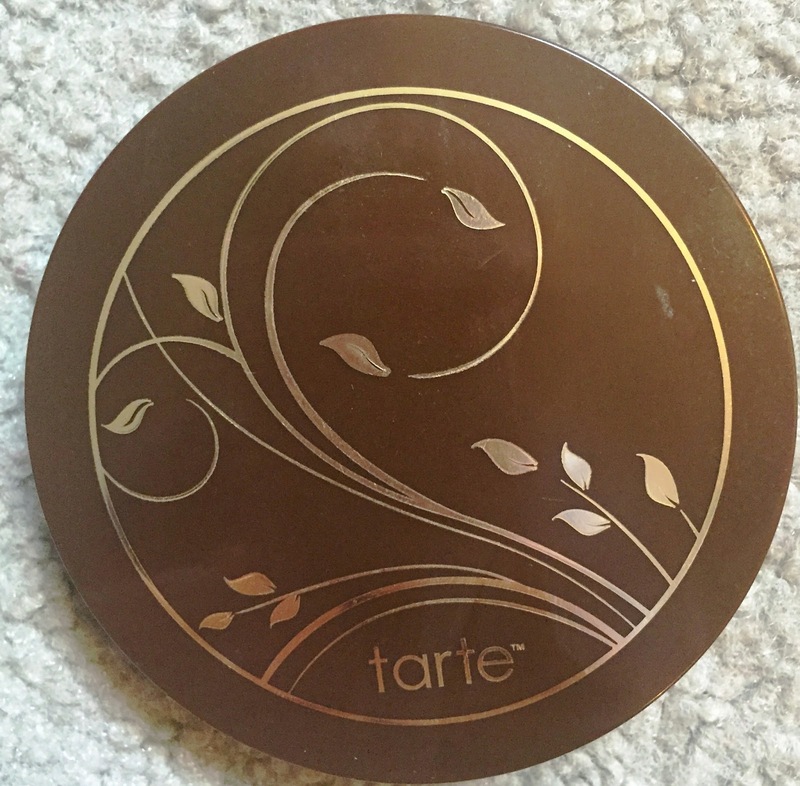 I feel like it's been a minute since I reviewed anything by Tarte! They are one of my favorite makeup brands, I've just eased up on spending so much on makeup- but I reach for some of their products daily!! I am eying so much of their new Summer Collection. (I need a full time job man) On May 11th, Tarte will be having an amazing Today's Special Value kit called "Beauty in the Basics" on QVC. In this kit will be the debut of the new Amazonian Clay Smoothing Balm that I am reviewing! Continue on to read more. I really can't wait for my hair to grow again and I know it will be stronger then ever. 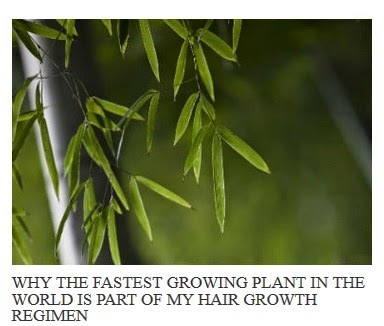 CLICK HERE to read my article on naturallycurly.com to find out why I love Bamboo, how I take it internally, what hair products I like that have the extract in it and all the benefits this amazing plant has for your hair! **important note: in the list of products on the article, one of my favorites- Design Essentials Quinoa & Bamboo Hair Repair Kit, is not in there. Saturday was a beautiful day. I went out to Red Bank with my boyfriend and friends and we had a great night. Before leaving I snapped a few pictures of my freshly washed hair. I wish the lighting on some of these were better but I was being rushed out the door while trying to take them.At least pictures I took outside came out well! 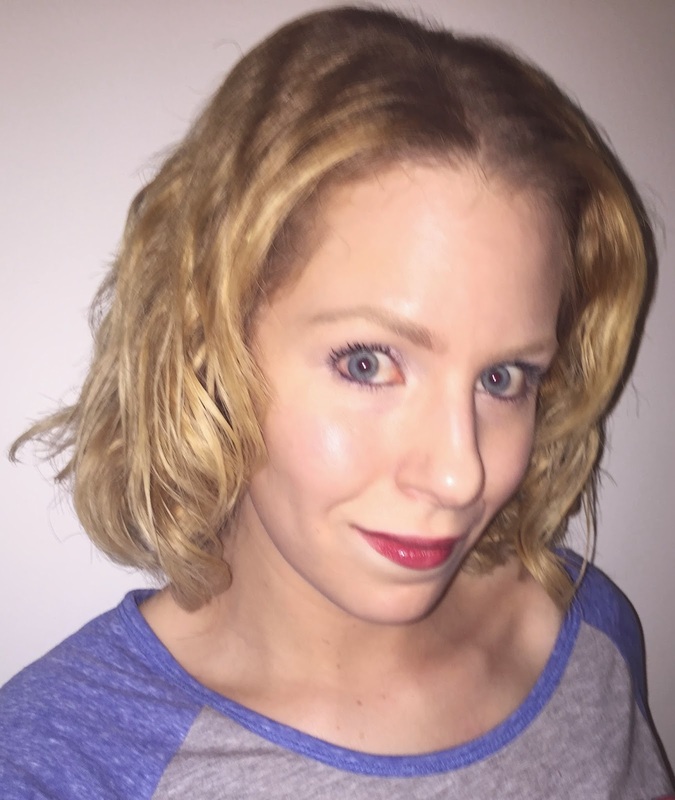 See them and find out what products I used after the break! Yesterday I went with my boyfriend and a couple of friends to see the new Avengers movie. It was amazing. I was hanging at my boyfriend's house waiting for him while he went to teach a music lesson (the man is so talented) and it turned into an impromptu selfie session because I got bored. This is Day 2 hair, I had a mid week wash day from an intense work out the day before that caused me to sweat so much I just needed to feel clean and dry shampoo would just not cut it.